Shrove Tuesday is on 28th of February. 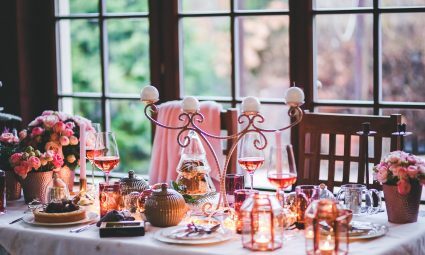 You know that pancakes are typically associated with the Shrove Tuesday so that one can use some of the fatty food before the Lent and pancakes are the better way for that. Are you ready to make some pancakes on this Shrove Tuesday? 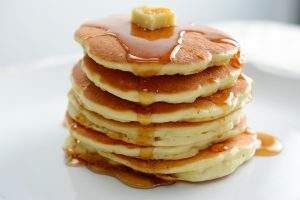 I just love the pancakes because of their delicate texture, subtle flavour and golden colour. Pancakes are easy to make, most of the people prefer to buy a pancake mix as it saves the time and makes it super easy to make them. Well if you really want to enjoy the pancakes then try making them yourself; it is not a rocket science. It will be cheaper, giving you fun and above all the things; it is the hard work that would be paid off in the form of delicious golden pancakes. We want to share some simple and easy steps by which you can make the pancakes without the pancake mix. 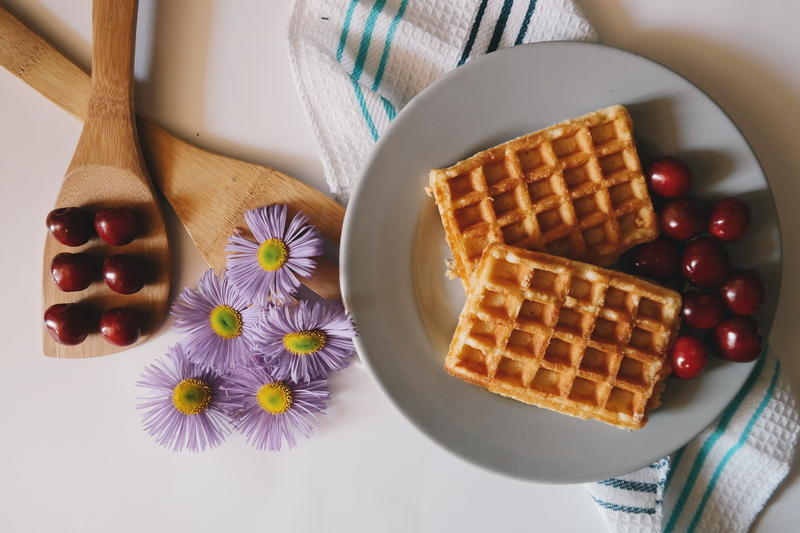 Besides the Shrove Tuesday you can take help from your kids if you are making them for the Sunday breakfast and enjoy your family time! Weigh out the flour and add a pinch of salt to it. Pass these two ingredients through a sieve to make it sure that there are no lumps. 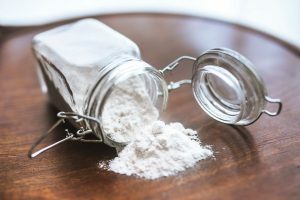 Don’t forget to clean your counter side by side as you might have dust your counter with some of the flour. At the middle of the dry flour add an egg and use a fork or whisk to mix the ingredients well together. You might find it a bit lumpy but it will be fine after some time. 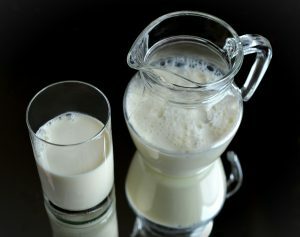 After getting done with the egg, it’s the time to add milk and the water to make the batter of the desired consistency. 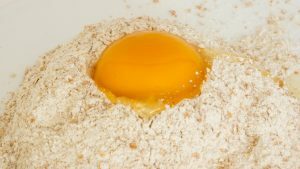 Mix some water with the milk and then slowly add this mixture into the flour and egg, and whisk it until you get a uniform consistency. Don’t add all the milk at the same time as it could cause your batter too runny. Let the batter stand at the room temperature for the 20 minutes. Melt the butter in a pan and then add 1 tbsp of it to the batter. 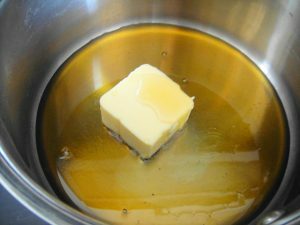 As you have added the melted butter into the batter then spread the remaining butter uniformly into the pan to grease it. 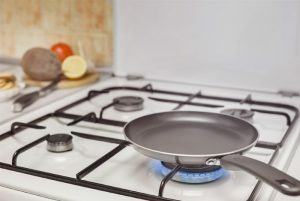 Make it sure that your pan is heated on the medium flame otherwise you will burn the butter and your first pancake. Well you don’t want to waste your all the efforts so be careful. 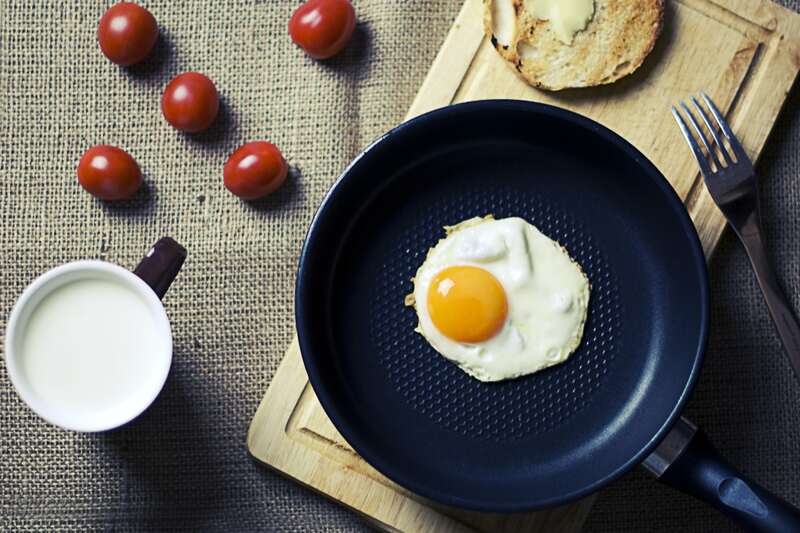 Take a ladle and pour the batter into the pan and spread it uniformly by rotating your pan. 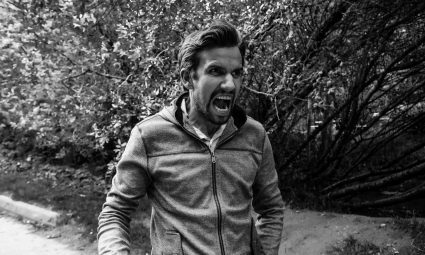 Well if you are making the first attempt then don’t worry, the first attempt doesn’t often bring the desired result. Let it cook from the one side for a minute. Take a palette knife or the slicer spoon to just lift the edges and when you see that the other side is turning golden then just flip it. Cook the other side till it turns golden. Take out the pancake and place it over a kitchen roll. Repeat the above procedure, pour the batter into the pan (don’t forget to grease it if needed). Use all the batter and form a pile of the pancakes. Now that we are done with the cooking, then it’s the time for making the filling for the pancakes. The traditional lemon and sugar filling goes really well with the pancakes but you can make your own filling too. Try some fresh fruits like fresh strawberries or bananas with a scoop of vanilla ice cream. You can also add honey to your pancakes. If you want to try something different then mix the peanut butter, icing sugar and chocolate chips together and spread it over the pancakes and just wrap them up. 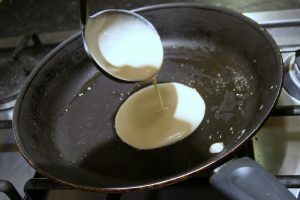 Use the warm milk for your pancake batter as this will be making your batter smooth. If you want your pancakes to be extra fluffy then use sparkling water in place of the tap water. Give rest to your pancake batter for about 20 minutes so that the starch particles present in the flour will be swelling up. For the perfect pancakes weigh out your ingredients properly and don’t put anything without measuring it. 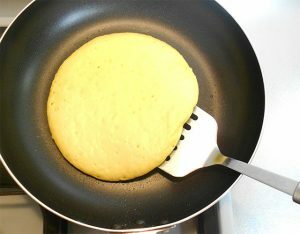 Strain your pancake batter twice to ensure you get the smooth batter. We have shared the recipe of simple pancakes with you. 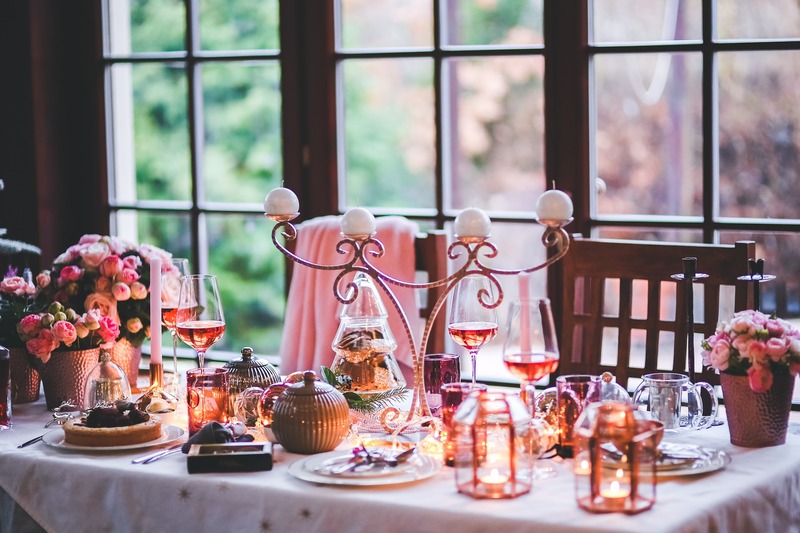 Now it’s your turn to search your kitchen cabinets and gather the different ingredients. Well if you are running out of the time then you still have the option of the pancake mix. 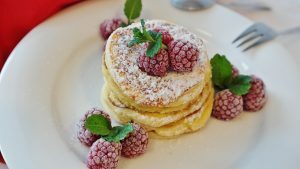 You would enjoy making the pancakes yourself this Shrove Tuesday; it’s really very easy, so just go for it!